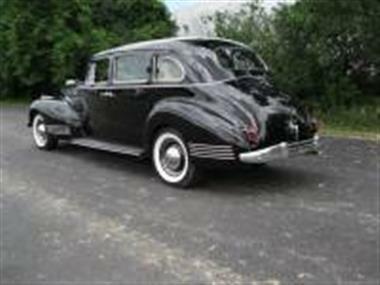 1941 Packard Other in Bedford Heights, OH for sale. 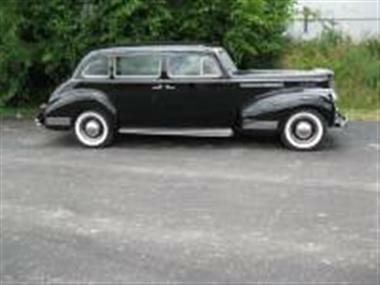 Known as the Nineteenth Series, the 1941 Packard model line continued the styling innovations that were pioneered during the prior year, along with a variety of detail updates. 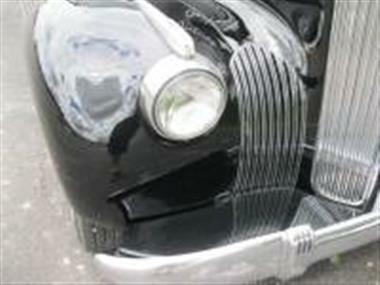 The Nineteenth Series can be identified by its headlights, which were incorporated into the re-designed fenders. 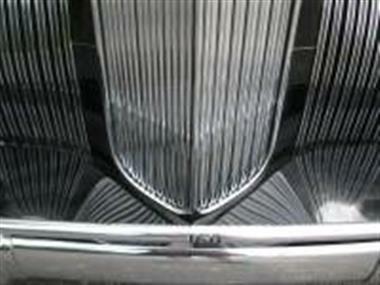 Wide vertical side grill sections were added to the car and the bumpers were also re-designed. The instrument panel came in several colors to harmonize with interior. The 160 continued to share the same engine and chassis introduced in the Eighteenth Series. 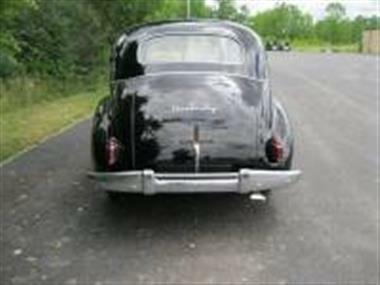 With their robust power train, independent front suspension and soft, smooth ride, Packardandrsquo;s Super Eight One-Sixty models remain highly desirable today for their drivability and usability, in addition to their high quality and stately character.</p><p></p><p>This Senior Packard 160 Sedan is TOTALLY original with only 28,000 miles. 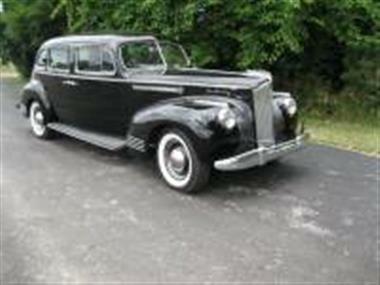 It is the best original car of its era that we have ever had in our extensive inventory. It sports original upholstery, carpets, headliner, door panels, plastic dash, working instruments, trunk interior and carpets, and all the chrome and paint. Under the hood still looks original as the air cleaner, manifold and radiator have never been repainted. This car has recently undergone over $30,000 in engine and suspension work, including a new water pump, wiring, fluids, wheel cylinders, brakes, king pins, control arm bushings, gaskets and other improvements to bring this car up to perfect operating standards. 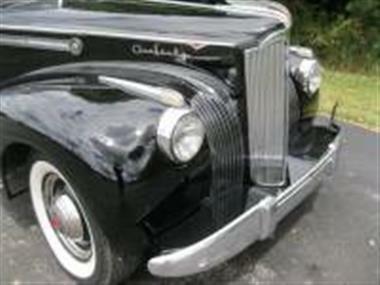 The work was done by RM Restorations of Canada and all invoices are available for review. Also installed were four new whitewall radial tires. The car is equipped with overdrive and an electric fuel pump. It drives exceptionally well and has toured on CCCA Caravans in both Florida and Alaska. 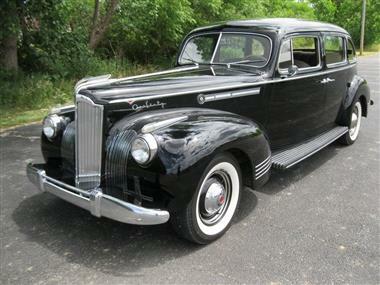 If you would love to own a totally original Packard, you will find none better. As the saying goes itandrsquo;s only original once.